Read! 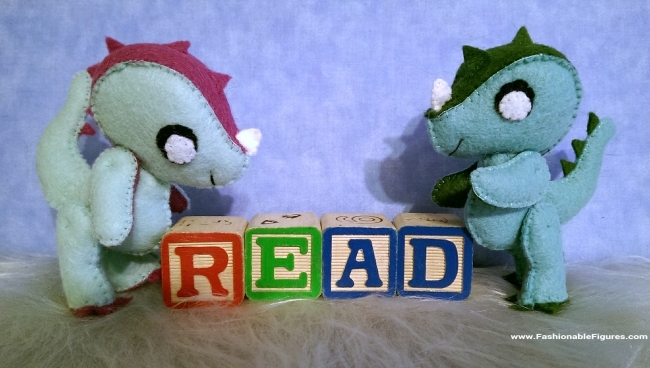 The Wee Dragons Command It! Older PostHaute Doll Nov/Dec 2014 Issue-With A Wee Dragon!